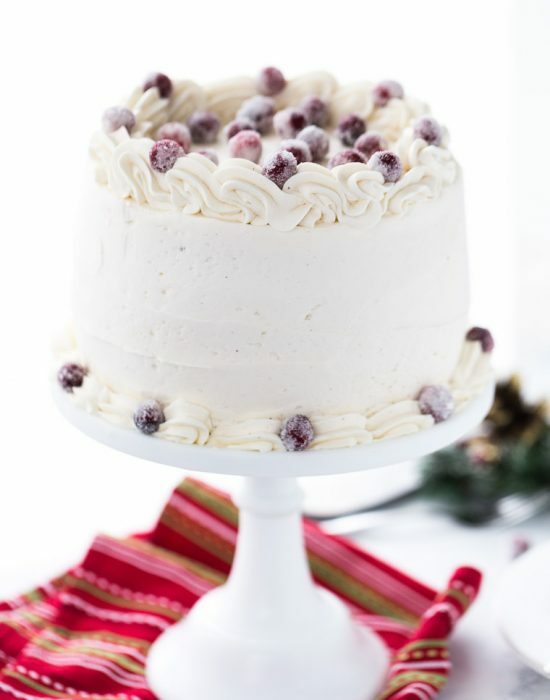 This peppermint layered cake is a holiday special with an airy, light peppermint crunch cake with a sweet peppermint cloud frosting. It’s winter perfection. Happy Monday friends!! How was your weekend? Is the holiday hustle and bustle catching up to you yet? It has for me and I feel like I am behind on everything. 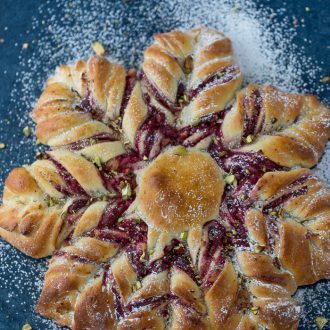 From finishing holiday recipes to Christmas shopping to holiday cards creation. It’s all flying by so fast. Thankfully, my amazing sister-in-law took the baby away this weekend and I was able to knock out four recipes for deadlines and this peppermint layered cake I’ve been meaning to make for years. It was the highlight of my weekend and brought all the holiday cheer I needed. 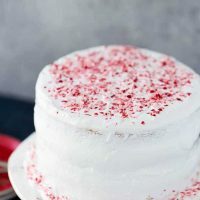 A few years ago, while searching for a peppermint cake for a holiday party, I came across this peppermint layered cake in an issue of Food Network Magazine. Of course, I flagged it and never went back to it. I came across it a few weeks ago and I couldn’t wait to try it. 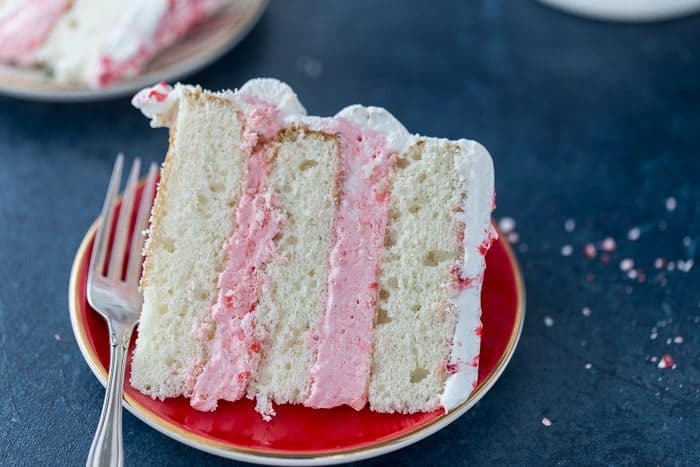 I’m so glad I did because this cake is an incredible soft and airy one (thanks to the folded whipped egg whites in the batter) filled with cool peppermint flavor and crunchy candy canes. It’s all wrapped with an equally light cloud frosting. Seriously delightful and a holiday spectacle. Isn’t it amazing when a cake surprises you? 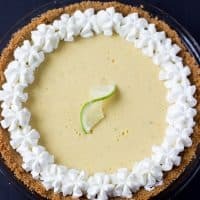 It’s the best as you cut into it and you see the beautiful layers springy and perfect. Maybe it’s just me? I get excited about cake like that. The only thing I didn’t like about this cake was the fact that it was hard to decorate. The frosting is very airy, the infamous 7-minute frosting, which is hard to pipe and hold up in a layered cake. Even after chilling overnight, it was still wobbly when cutting into it. 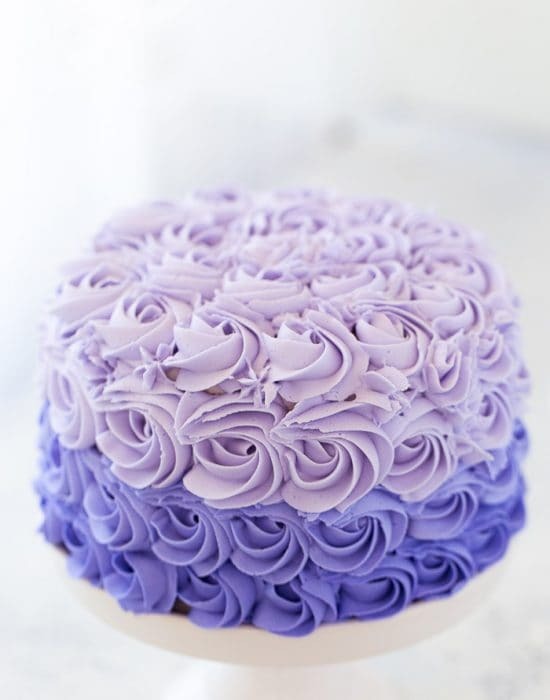 I suggest you frost the cake right before serving and decorate as simply as possible. After all, the taste is all that matters and this peppermint cake does not disappoint in that department. 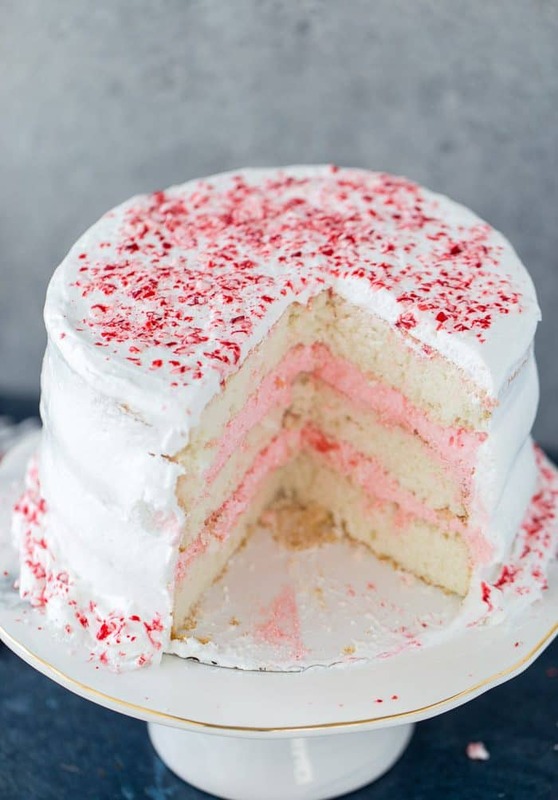 This holiday season, make this airy, light and cool peppermint layered cake for your celebrations and parties. Your family and guests will love it! 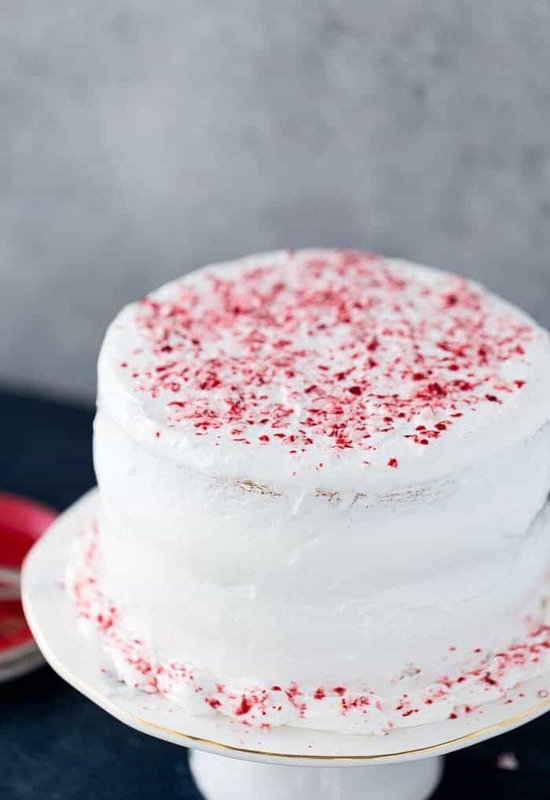 This peppermint layered cake is a holiday special with an airy, light peppermint crunch cake with a sweet peppermint cloud frosting. It's winter perfection. Preheat oven to 350 degrees F. Lightly grease 3 8-inch round cake pans with baking spray. Line with parchment and grease the parchment. 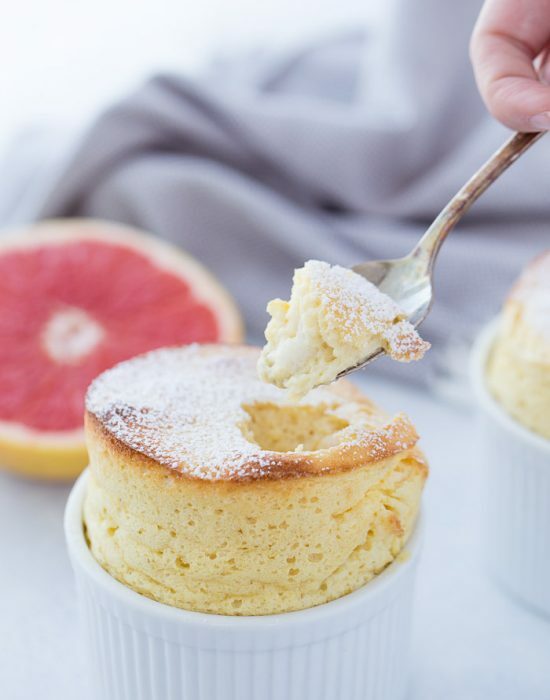 In a medium bowl, whisk together the cake flour, baking powder and salt. 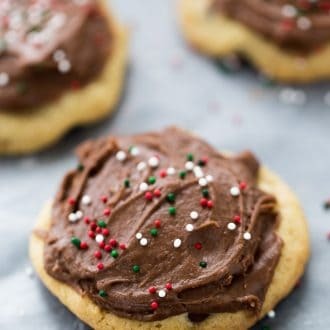 In a large measuring cup, combine the milk, vanilla extract and peppermint extract. 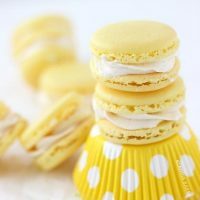 In the bowl of the stand mixer, beat the butter until creamy, about 1 minute on medium-high speed. Gradually add in the remaining 1 cup sugar and beat until light and fluffy, about 5 minutes. 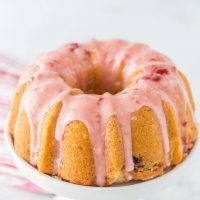 Reduce the mixer speed to low and add the flour mixture in three additions, alternating with the milk mixture, beginning and ending with the flour and mixing to combine after each addition. Scrape down the sides of the bowl and increase speed to medium and beat until smooth, about 5 minutes. Using a rubber spatula, gently fold in the beaten egg whites in three additions until just combined. Divide the batter into the three prepared pans. 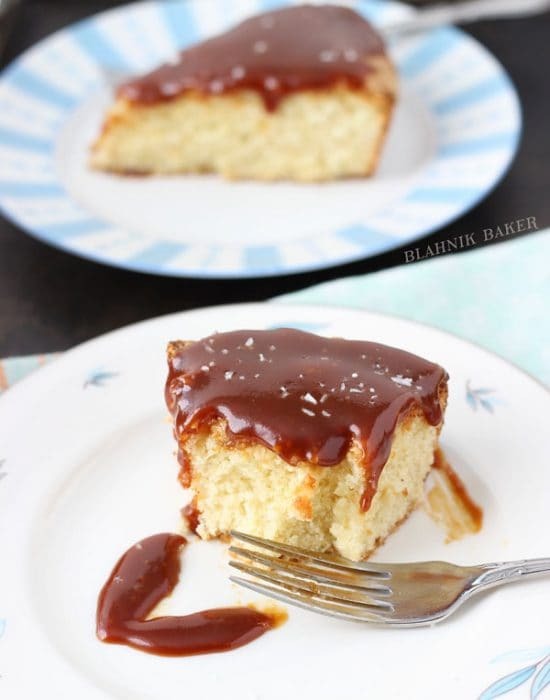 Bake cakes until a toothpick inserted into the center comes out clean, about 20 minutes. Let cakes cool in pan for 10 minutes before inverting onto a cooling racks. Peel off parchment and wrap in plastic. 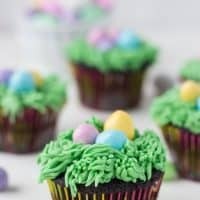 Combine the sugar, corn syrup, egg whites and salt in the bowl of a stand mixer or large heatproof bowl. Set the bowl over a pot of simmering water, making sure the bowl doesn’t touch the water. Whisk until the sugar dissolves, about 8 minutes. Remove from heat and beat with a mixer set at medium speed until soft peaks form about 5 minutes. Increase the speed to high and beat until light and fluffy, about 4 more minutes. Add in the vanilla and peppermint extract and beat until combined, 1 more minute. In a small bowl, color about 2 cups of frosting with a drop of red food coloring. 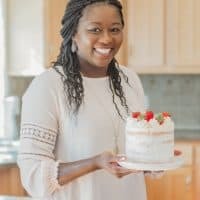 Place the first cake layer on a cake plate. Spread half of the colored frosting evenly over the cake. Sprinkle 2 tablespoons crushed candy cane. Top with another cake layer and repeat until the last layer. 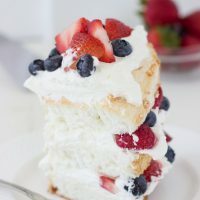 Frost the top and sides of the cake with the white frosting. Top with more crushed candy canes and decorate as desired. It tasted divine and that made up for it! I am DEFINITELY behind on everything this year. Luckily I’m off the week before Christmas and I just keep telling myself that I’ll get my life together then lol. Here’s hoping! 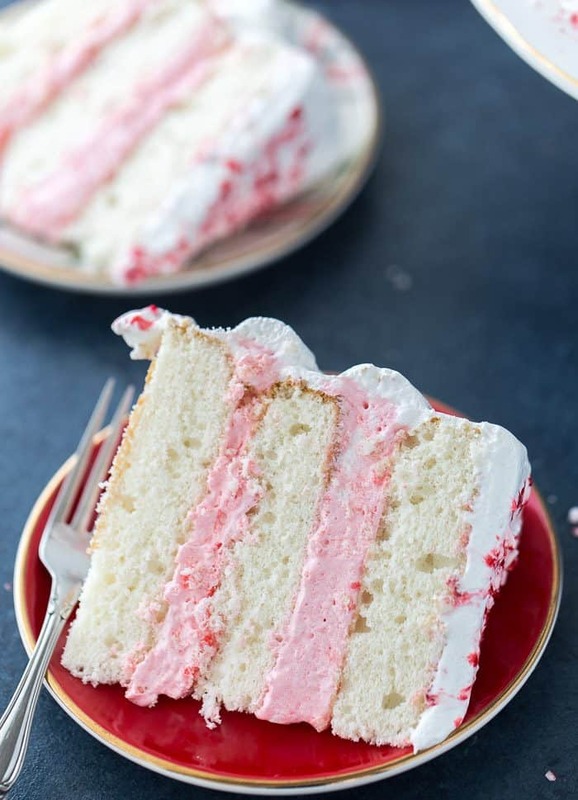 We are such peppermint lovers over here and this cake is just calling to me! So perfect for the holidays. You will get it all done that week! !